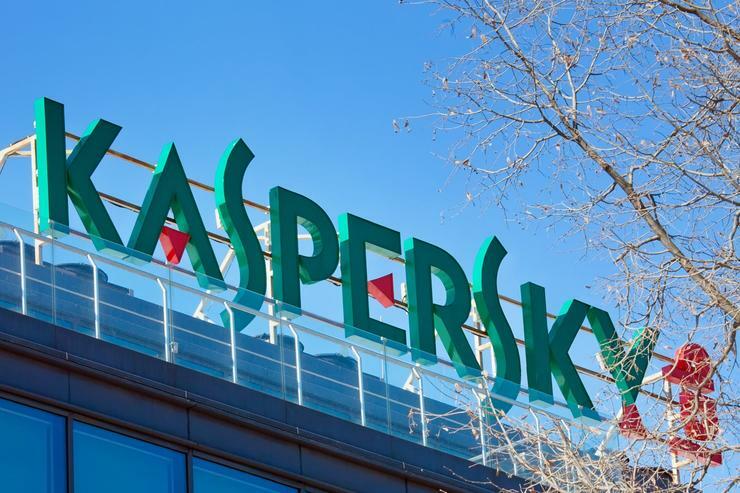 Kaspersky Lab has revealed plans to open other transparency centres across the globe following the launch of its first in Switzerland, with Malaysia billed as a potential host nation. According to Anton Shingarev - president of public affairs at Kaspersky Lab - the vendor's next transparency centre will be located in Asia Pacific and it is expected to happen within the next year. "I am actually considering Malaysia as well as the new location for the new centre," said Shingarev, explaining that the vendor is in talks with other countries, as it will need support from regulators and local government. Kaspersky Lab transparency centres is where the vendor will make its source code available for checks by governments and individuals. "We opened the transparency centre in order to show that there are no backdoors, it is clean and safe, no vulnerabilities," Shingarev told Channel Asia. Currently, Kaspersky has its own tool to provide the source code check, however that isn't necessarily 100 per cent accurate. Therefore the tool offered is designed to look for possible malicious codes or backdoors in places where these would normally be placed. Furthermore, Shingarev also said that if there is a vulnerability it may be hard to find in the short term but eventually it will be picked up. Kaspersky Lab is trying to find the framework that could make the process faster. "Right now the data centre in Switzerland will serve for Europe only," Shingarev told Channel Asia. "Other countries will follow. I know that it is going to be done within two years."